subject Dec 26, 2013 Nine whale shark! 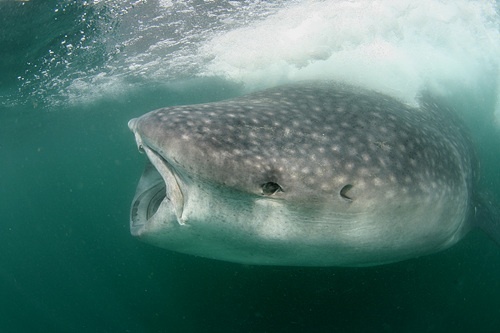 The monitoring boats found nine whale sharks on today. All the guest saw and swam with whale shark. Enjoyed very much!